The never-ending roundabout of Matt Reeve’s The Batman project is almost a drama movie in itself at this point! Finally we’ve had an actual update, sort of. 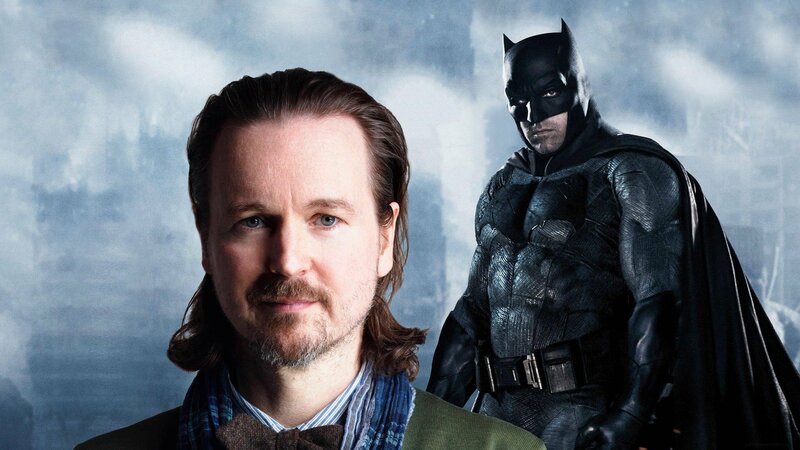 In a report by Forbes Matt Reeves has given us a brief but positive update saying he finally has the story worked out but confirms that there’s no script in place, meaning the original script has obviously been scrapped. 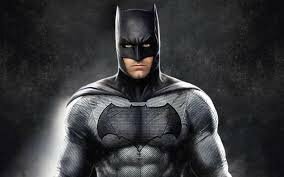 As a result, it seems that the movie is a long way off and Ben Affleck’s involvement remains unclear. It is however said that there are no plans for Ben Affleck to return as Bruce Wayne because the current version revolves around a younger version of the Dark Knight, freeing up the role to be played by a different actor. As for the Jack O’Connell rumour which has been doing the rounds again, there’s reportedly been no discussions with the studio about playing the character. As for when The Batman will finally be released, it’s reported that they’re currently targeting a 2021 release but it’s likely it’ll be pushed back to 2022. On the plus side, Reeves is said to be envisioning this movie as the first in a new series. However, there are other reports claiming that The Batman will be fully standalone and that a new actor will be cast in the lead role. It’s also said that Affleck’s farewell will come in either Flashpoint or possibly even in Suicide Squad 2, which is due to start shooting this year but then there are other conflicting reports that the movie WILL be set in the DC Films Universe but Affleck has the option to return if he chooses. So who actually knows what’s going on!? Will we ever actually see this movie? Would you like to see Ben Affleck return as Batman? If not, who should take his place? Let us know your thoughts!